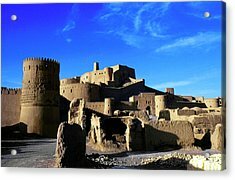 Bam Citadel is a photograph by Babak Tafreshi which was uploaded on July 24th, 2016. Bam citadel. 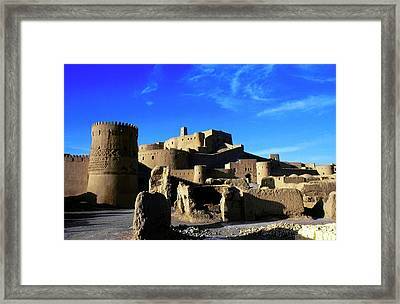 View of the citadel in the ancient city of Bam (Arg-e Bam) Iran. 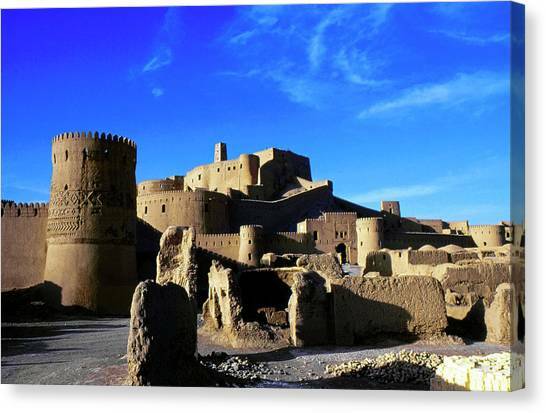 This city was one of the largest examples of mud architecture in the world. 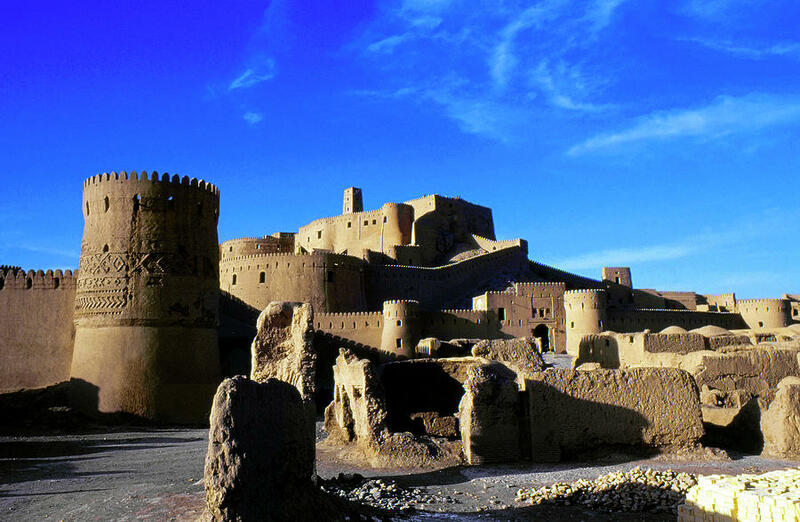 Destroyed in an earthquake on 23rd December 2003, it was said to be over 2000 years old, and was an important stop on the overland trade route from India to the Persian Gulf and the Mediterranean. 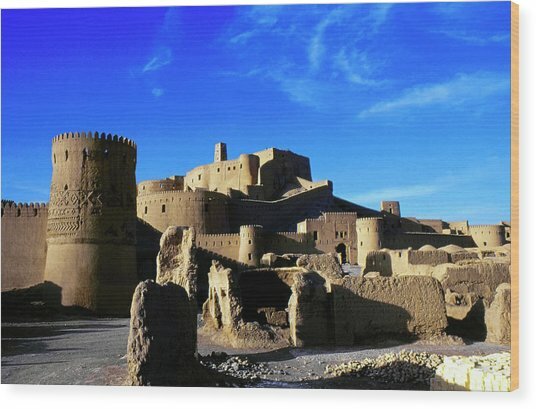 The ancient city was surrounded by a moat, and housed over 11,000 people. 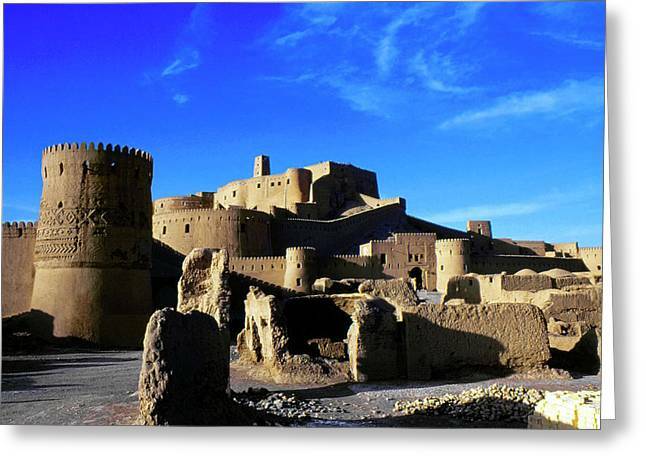 It is a UNESCO World Heritage site and rebuilding began the same year as the earthquake. 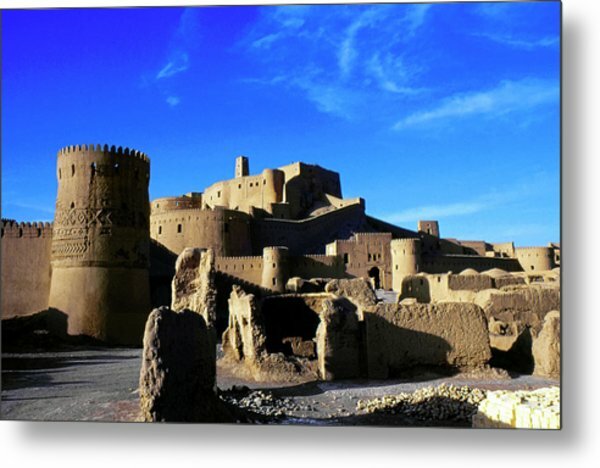 Photographed before the 2003 earthquake. 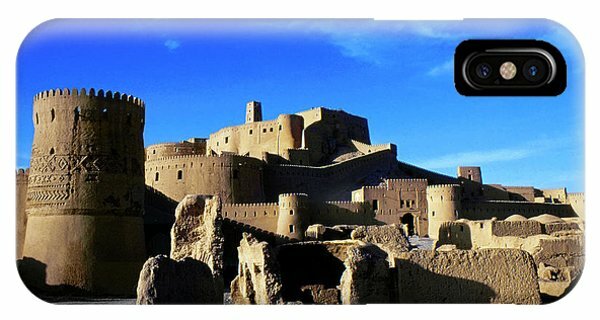 There are no comments for Bam Citadel. Click here to post the first comment.